The Heidelberg Police Department consists of a nine member force, comprised of five full time officers and four part time officers. The command structure of the Heidelberg Police Department includes Chief Dennis Dixon and Sargent Bradley Geary. All officers are state-certified, ACT 120 credentialed, and have completed numerous additional certifications and training beyond these standards. All officers matriculate, ongoing yearly continuing education programming and certification. The HPD executes routine patrols of the Borough, enforces all relevant State, County and Borough statutes and ordinances, and performs various special roles within the Department. The Heidelberg Borough Police Department is honored to include graduates from the FBI Academy within its ranks, as well as several bachelor degree holders. The Heidelberg Police Department is overseen by the Mayor of Heidelberg, Kenneth A. LaSota, Ph.D.. The Heidelberg Police Department maintains mutual aid agreements with all its contiguous neighboring municipalities, and many others as well within the geographic footprint of the Chartiers Valley School District (CVSD) and the South Hill Area Council of Governments (SHACOG), offering policing and others assistance as requested. 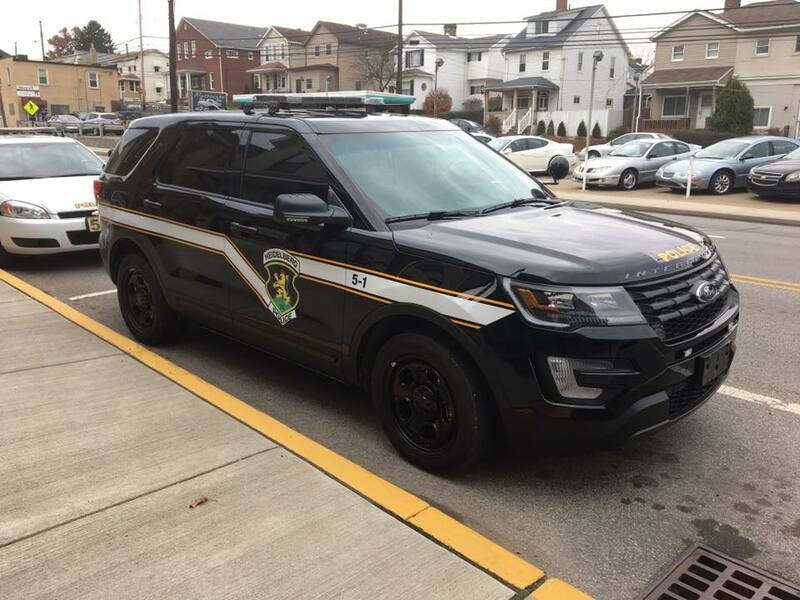 The well developed and long lived mutual aid protocols among the Heidelberg Police Department and its neighbors allows for coordination and efficient responses in a variety of emergency situations. The Heidelberg Police Department is also a member of, and a participant in, the SHACOG CIRT Team.